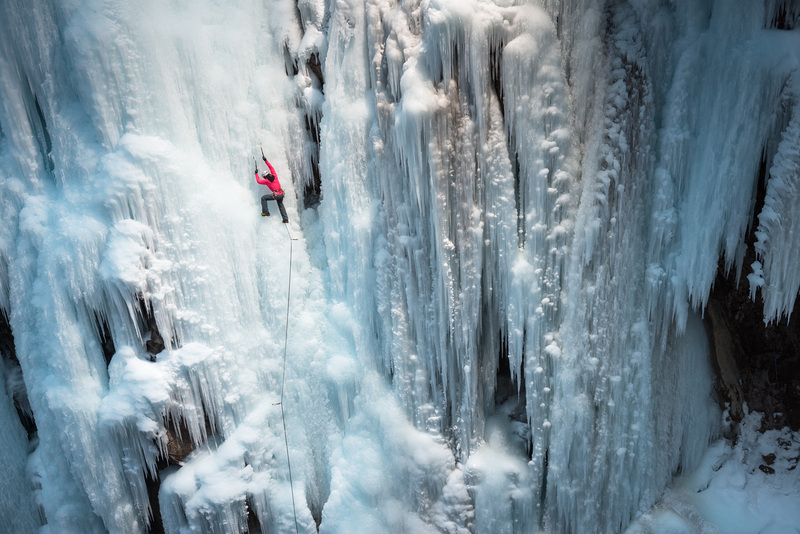 Since 1999, Chicks Climbing & Skiing has been WELCOMING AND EMPOWERING WOMEN through life-changing experiences in the outdoors as the most certified group of female guides in the country, leading mountaineering, ice climbing, backcountry skiing, and rock climbing trips both domestically and abroad. 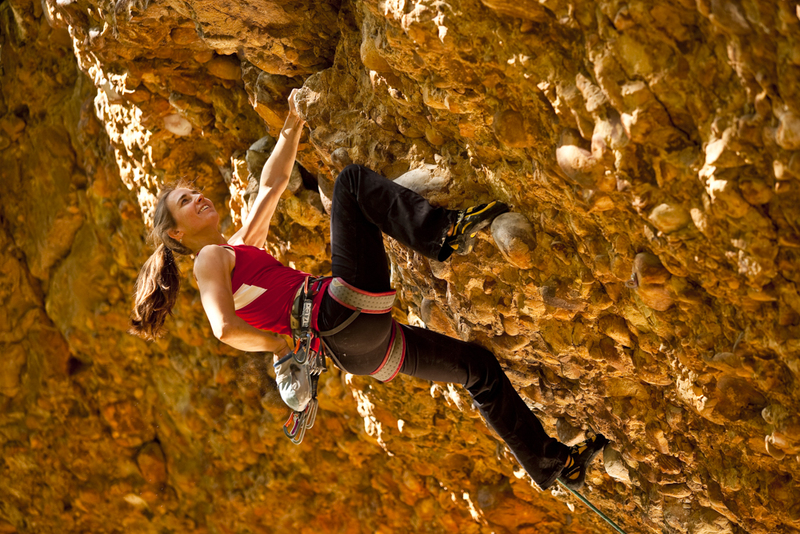 Our women-specific, women-only instruction is designed to help women become CONFIDENT, SELF-SUFFICIENT CLIMBERS AND SKIERS and connect with one another to strengthen our outdoor women’s community. We proudly stand out from other guide services and women’s outdoor groups in that we have the COUNTRY’S MOST HIGHLY TRAINED AND EXPERIENCED INSTRUCTORS, many of them influential luminaries in the world of climbing and skiing. Our programs cover the basics but also go much deeper. 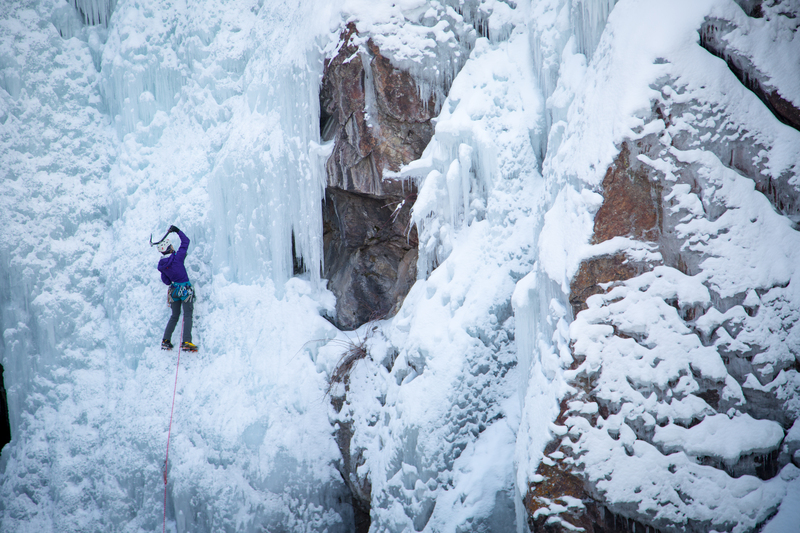 We have witnessed the power of a lifelong- learning approach to adventure. 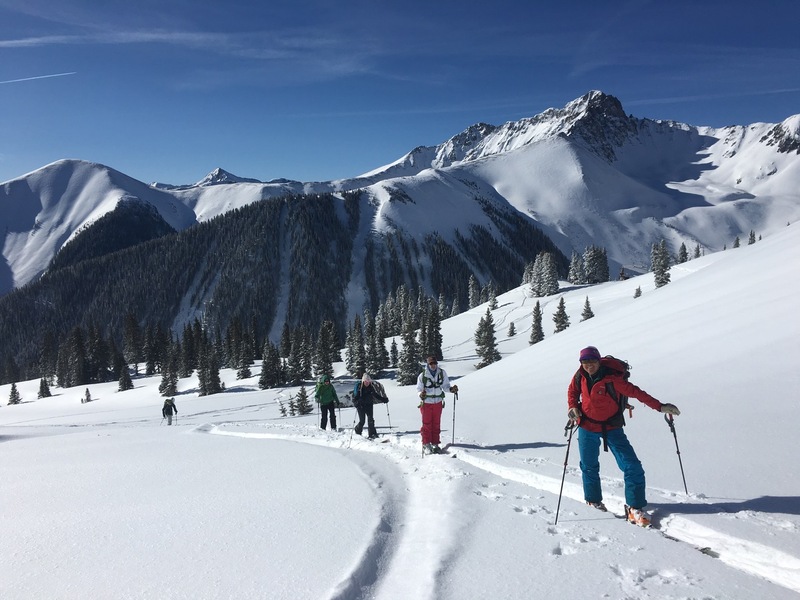 As such, we mentor women to progress in their ability to become EMERGING LEADERS IN THEIR SPORTS AND COMMUNITIES in our women-only ski camps and clinics, women’s climbing clinics, and mountaineering courses for women.